I’ve chosen the barn owl as my first choice in my Animal World series because of a heart warming book I just finish about a woman and her owl, Wesley the Owl. 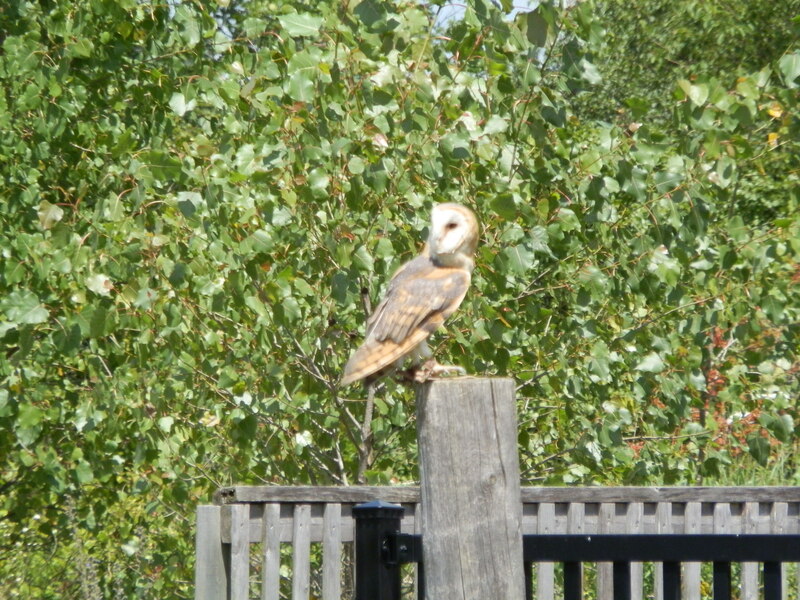 This slender, delicate-looking and overall pretty owl does not have ear tufts like other owls. 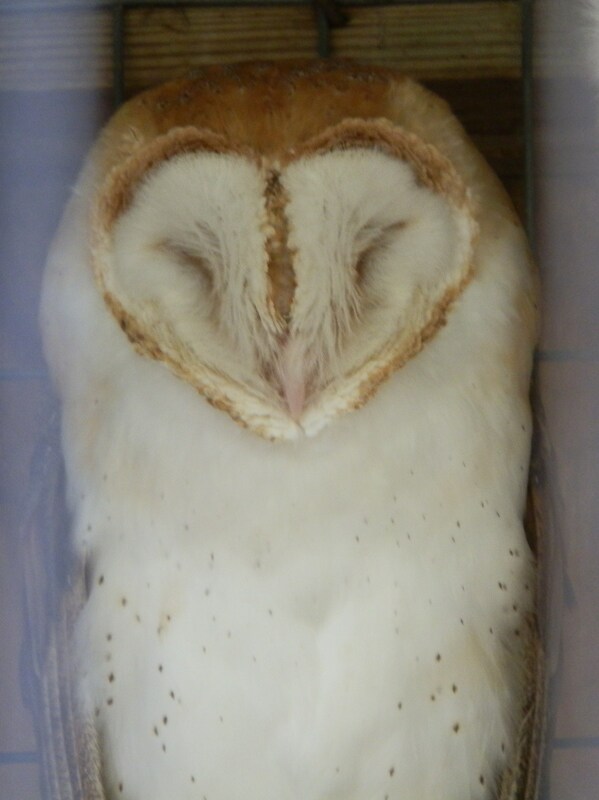 Barn owls have a heart-shaped face that is a cup-like disk that acts like a satellite dish, collecting and focusing sounds toward their ears. Their ears are asymmetrical with their left lower on their head pointing up and their right ear located higher up and pointed down. This fascinating adaptation allows for fantastic hearing that can accurately strike a mouse under three feet of snow based on the sound of its heartbeat. Some may know that barn owls are nocturnal but you may be surprised to know that they are found World wide, with 46 different races described and the largest being the North American. Barn owls mate for life and can lay 1 – 10 eggs with five being the average. With very hungry owlets to feed the father helps keep his family alive through his great hunting skills and dedication. With the accurate hearing written above, these owls have also adapted to fly completely silent. It’s an amazing experience to have a full-grown owl fly directly over you, not hearing a thing, it’s truly surreal. But it’s because of specialized feathering, with their feathers not being waterproof, and flight feathers having a velvety substance on their surface that absorbs sound and the edges are serrated so that there is no rough edge to make noise and alert their prey. An owls eyes are fixed in their heads so they have to move their entire head to obtain depth perception. To do this they make side to side head movements when investigating something visually. Barn owls can also make faces, unlike most birds, because they have many ting facial muscles. They use facial expressions to communicate, as humans do, and also use many vocalizations to communicate from hisses to chirps and parrot-like squawks to snores. Barn owls are a magnificent and beautiful bird.